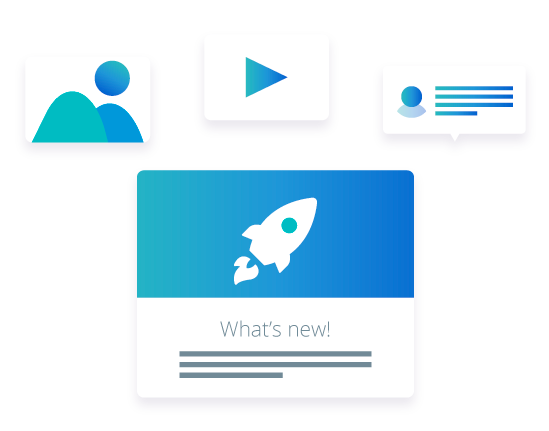 Automate User Onboarding and improve feature adoption through your customer journey. Create segmented flows for different customers profiles. Analize customer behavior in each flow and step. With our partners, we have delivered amazing experiences for over 2 million people around the world. "Conpass is a way for companies to create unique experiences for it's users and increase conversion rates"
"With Conpass we found a way to take our customers by the hand and teach them, step by step, how to achieve success with their virtual shops."